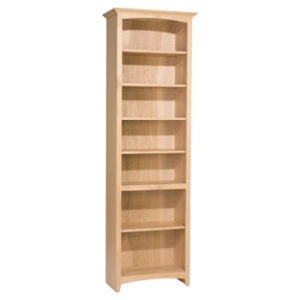 Model number 2069 by Whittier Wood Products. 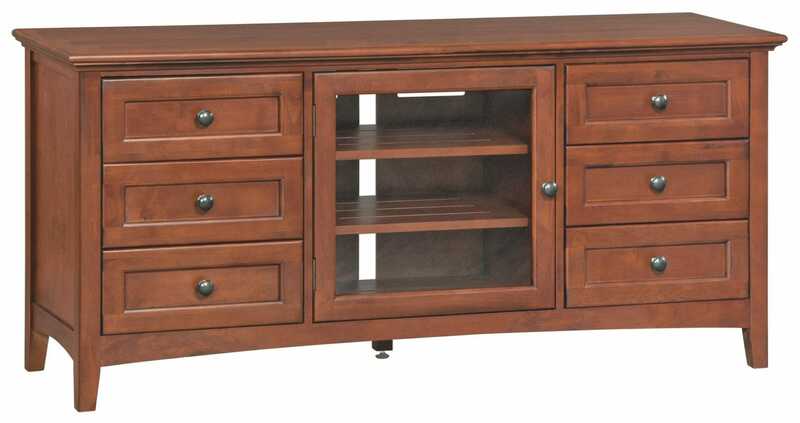 This solid alder hardwood media console is the perfect addition to any living room or entertainment center! 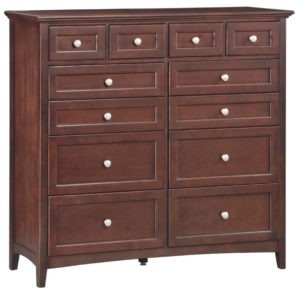 Each drawer has English dovetail construction and full extension ball bearing slides. 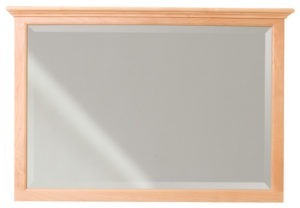 Perfect for holding consoles, DVRs, and more, this piece has a tempered glass door, venting for heat dissipation, 2 vented removable backs, 2 fitted backs, and 2 vented adjustable shelves. The top surface holds 40″ to 50″ flat panel TVs. 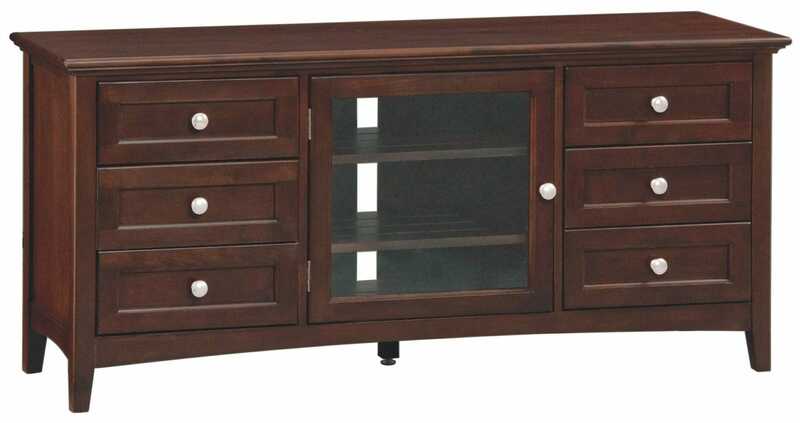 It also features CD and DVD storage, AV component storage, and a tipping restraint for added stability. 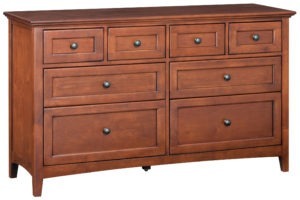 It comes in two stains: Caffe 2069CAF or Glazed Antique Cherry 2069GAC . It even comes fully assembled for your convenience!